Twitter, YouTube, Facebook and other social media platforms want you to succeed. The more popular your content becomes, the more traffic they get. Too many people try 'viral marketing' and fail. This increases the likelihood that they will crash and burn when they try 'viral marketing.'. 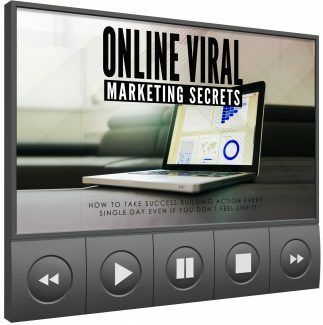 With this video training you will discover a shortcut to online viral marketing secrets.